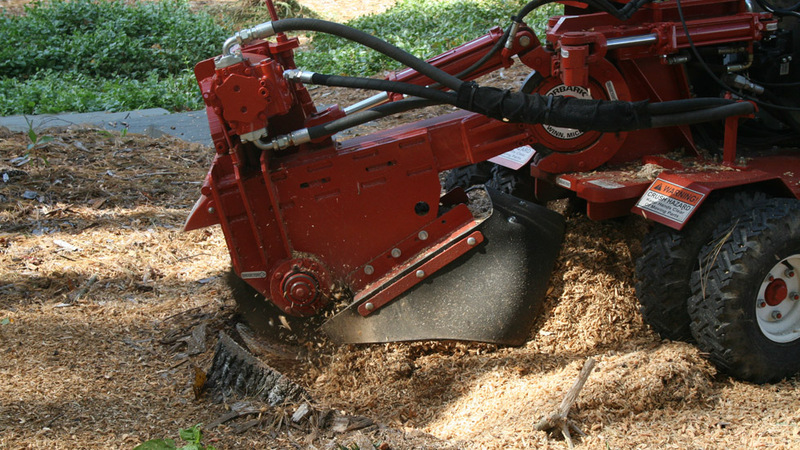 A combination of experience, efficiency and good equipment allow us to fairly price your stump removal. We pride ourselves with having excellent customer satisfaction and much of our work comes from referral. We will handle the utility detection request for you included with service. Our grinder can even fit thru a standard gate of 36” inches!